Do you have those days when you shop because you found the product cute and interesting? Well, that's how this cosmetic sponge ended in my hands. T'was a random day when my mom needed a few meds at Watsons and I was oogling at the cosmetics department. Suddenly I spotted something pink and somehow looked similar to the Beauty Blender. But I'll say this early... 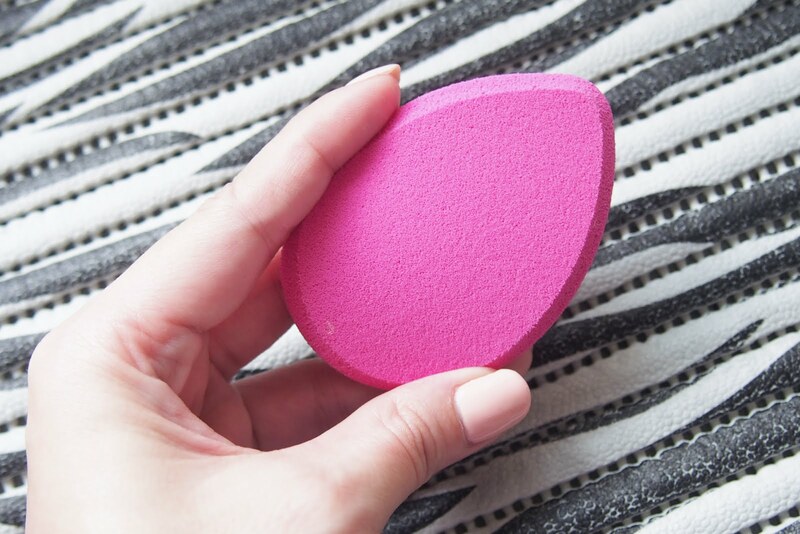 It's nothing near to the Beauty Blender, it's just the normal/usual makeup sponge only in a pretty pink tear drop form. The sponge came in a clear plastic packaging, you can see below. 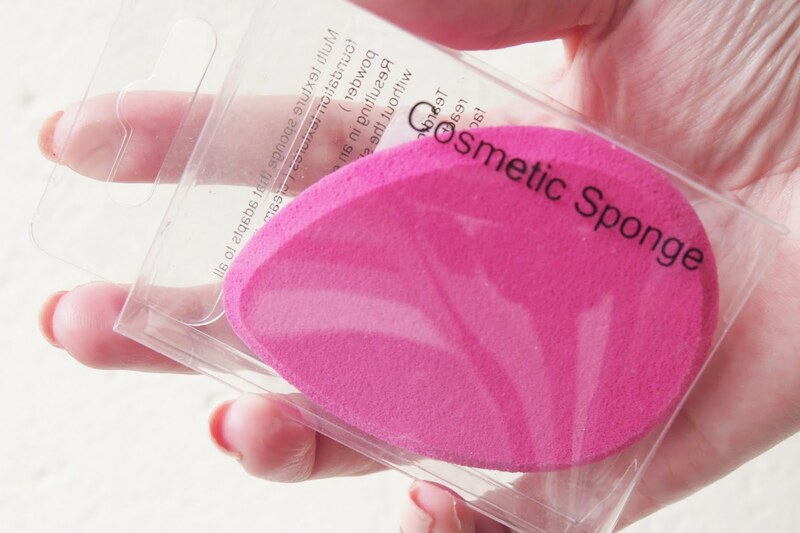 Literally labelled as Cosmetic Sponge because that's all you need to know. Hahaha. Really, this one ticked my impulse shopping button. I dunno, but I found it really cute at first. I've used this for a number of times already, I can say it's okay and it does it's job. 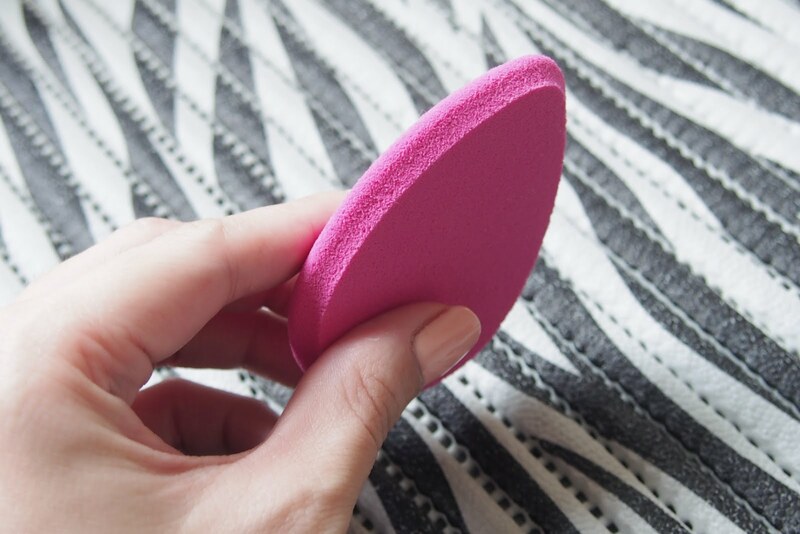 It's shaped like the Beauty Blender but it's use is to help you with the foundation application... blending isn't it's main function. Well, for it's price of P149 (not sure if that's expensive or cheap) I'm fine with it... although, I kind of killed it already. Probably because I'd clean it every after use... Hahaha. #cleanfreak. Some areas started to break off.. how do you say it? basta butas butas na ung isang side. Anyway, that's all.. I really don't know how I'm able to put so much words for just a simple cosmetic sponge.. Haha. Hope to see you on the next post! Cosmetic Sponge from Watsons first seen on the post Maybelline Dream Satin Skin Two Way Cake.